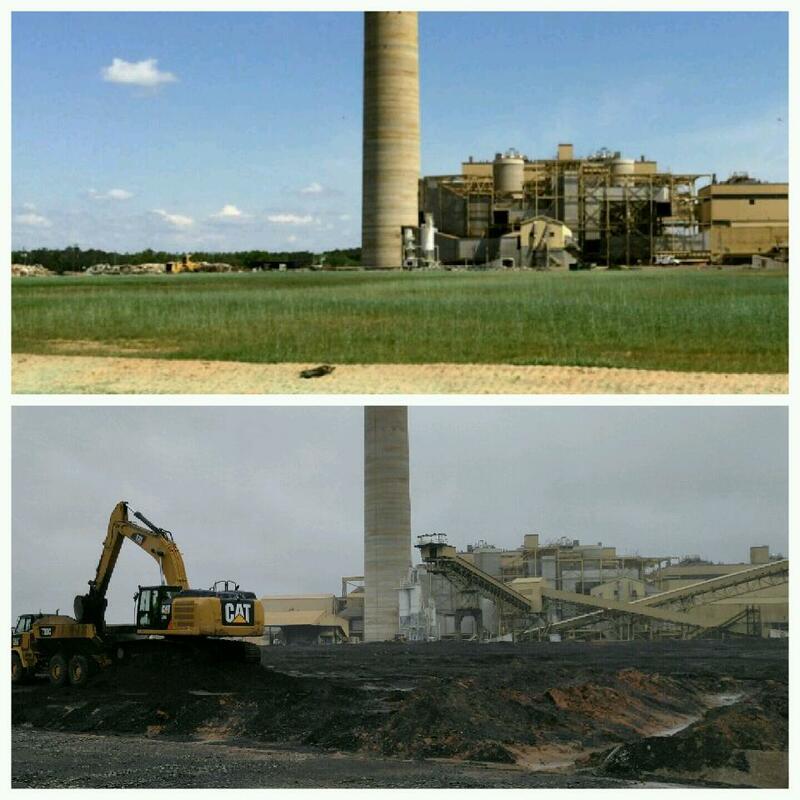 RPM Solutions, a reclamation, ash management and environmental services company, uses proprietary equipment technology and refined operating skills to provide an innovative approach to coal yard reclamation, ash pond management and environmental services. The Environmental Protection Agency (EPA) issued regulations for disposal of fly ash, bottom ash and other CCR materials that are changing long-standing industry practices including beneficial use of those materials. RPM Solutions, based in Lexington, Kentucky, is positioned to help turn the uncertainty of regulations into a more certain path forward. RPM Solutions is committed to operating in a manner that meets or exceeds current environmental law. This involves proper planning, permitting and monitoring of mining activities to assure compliance with applicable standards. The reclamation of mined lands is also an important objective of each mining complex. Reclamation is an integral part of RPM Solutions’ mining operations. As a reclamation, ash management and environmental services company, RPM Solutions takes our responsibility to the land seriously. Great care is taken to ensure that the land is restored to a natural and productive state once mining is complete. Recycling coal ash conserves natural resources and saves energy. In many cases, products made with coal ash perform better than products made without it. Coal ash makes concrete stronger, less permeable and more durable. It also reduces the need to manufacture cement, as it acts as an excellent partial replacement in concrete production, up to 50%. This results in significant reductions to CO2 greenhouse gas emissions. Other beneficial recycling uses include mixing coal ash with native soils for road stabilization and other in-ground structural fill uses such as a reclamation product and numerous other applications where it has an economic value. RPM Solutions provides a comprehensive range of environmental services for the clean-up of sites and facilities contaminated by hazardous materials. RPM Solutions offers turn-key site reclamation and ash management plans to reduce environmental impact and eliminate unnecessary costs. RPM Solutions is motivated to provide U.S. utility companies with cutting edge technologies to solve some of the most pressing issues confronting them today. RPM designs customized solutions for each and every job and are driven by scripted environmental standards for ash management and coal yard reclamation. RPM’s process provides true value to rate payer by reclaiming fuel, while eliminating costly landfill process. We can substantially eliminate material once headed to a landfill. RPM Solutions can eliminate future risk and liability with landfill avoidance and progressive technology.